Access an adoption application here. 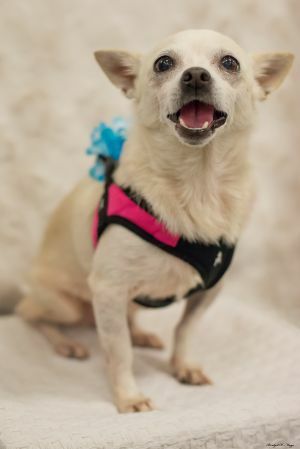 Sweet Charity is a senior Chihuahua in need of a special home. She was found wandering the street, barely able to walk, emaciated and weak. She weighed 5.75 lbs when we took her in. She is getting special love and attention in a foster home and has gained some of her strength back. She is perking up a bit and is apparently very smart. She knows her routine in the foster home and has adapted well. She desperately needs a dental but the vet wants her to gain a little more weight before she has to go under anesthesia. It is also going to be quite costly as she will need a veterinary dental specialist. Please DONATE to Charity's Dental Fund so that we can get her healthy again. 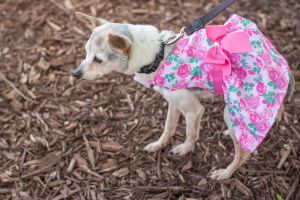 If you have a heart for seniors or special needs pups, please consider being Charity's human. Apply online: secondchancedogrescuela.org/adopt-a-dâ¦/adoption-application/. Fee: $100. 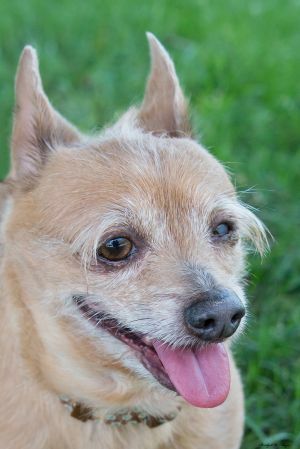 Another senior dog surrendered by her owner at an over-crowded shelter, Angel Faye is a sweet 10 yr old, 12 lb. 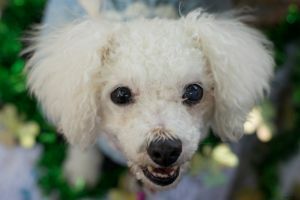 female Bichon Mix, spayed, microchipped, up-to-date on vaccines, and heartworm negative. She has some vision impairment but does not let that hinder her spunky personality. She deserves to have a home and family of her own for her golden years. Please consider opening your heart and home to this baby. Apply online: secondchancedogrescuela.org/adopt-a-dog-2/adoption-application/. Fee: $100. Thank you for sharing this pet! Dakota is a 2 yr old, 42 lb. 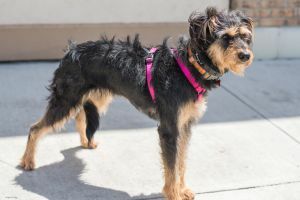 female scruffy (possibly Schnauzer Mix), spayed, microchipped, up-to-date on vaccines. She is sweet but shy and good with other dogs. Good vet history, fenced yard and home visit may be required. Fee: $150. Apply online: secondchancedogrescuela.org/adopt-a-dog-2/adoption-application/. Thank you for sharing this pet! Emmie is an 8 month old, 6 lb. 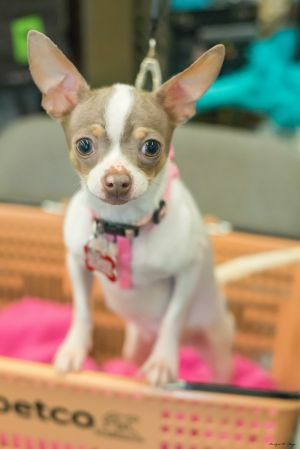 female Chihuahua, scheduled for spay, microchipped, up-to-date on vaccines, and heartworm negative. She is sweet but very small and young and would be best with smaller dogs and no small children. Good vet history, fenced yard and home visit may be required. Fee: $200. Apply online: secondchancedogrescuela.org/adopt-a-dog-2/adoption-application/. Thank you for sharing this pet! EmmyLou is a 4 yr old, 8.5 lb. Chihuahua/Pug Mix (Chug), spayed, microchipped, up-to-date on vaccines, and heartworm negative. She is sweet but a little shy around active dogs. This poor little girl was a stray, running loose in a trailer park where kids were throwing rocks at her. Won't you be the one to show her the love and care she deserves and let her know kindness and love? Good vet history, fenced yard and home visit may be required. Fee: $150. Apply online: secondchancedogrescuela.org/adopt-a-dog-2/adoption-application/. Thank you for sharing this pet! Quinn is a sweet 2 yr old, 18 lb. 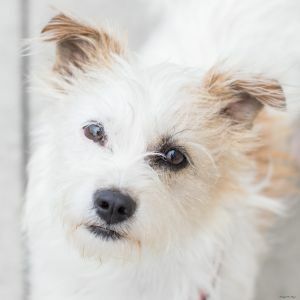 female scruffy Jack Russell Mix, spayed, microchipped, up-to-date on vaccines and heartworm negative. She is well-behaved and playful, good with other dogs. Good vet history, fenced yard and home visit may be required. Fee: $150. Apply online: secondchancedogrescuela.org/adopt-a-dog-2/adoption-application/. Thank you for sharing this pet! Piper is a sweet, shy 3 yr old, 14 lb. 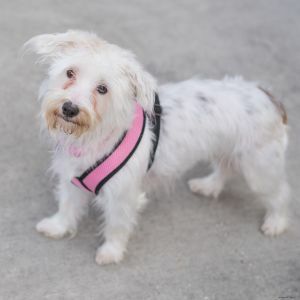 female Maltese/Yorkie Mix (Morkie), scheduled for spay, microchipped,, up-to-date on vaccines and heartworm negative. She is well-behaved and likes calm, confident dogs. Good vet history, fenced yard and home visit may be required. Fee: $150. Apply online: secondchancedogrescuela.org/adopt-a-dog-2/adoption-application/. Thank you for sharing this pet! 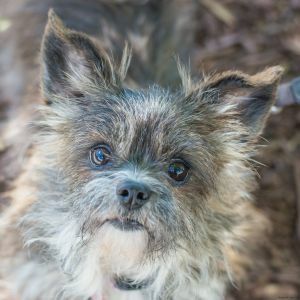 Lola is a sweet, 4 yr old, 14 lb. female Chihuahua/Shih Tzu Mix, spayed, microchipped,, up-to-date on vaccines and heartworm negative. She is a little nervous around other dogs as she was an only dog and had never been around other dogs until she was surrendered to our rescue. Doing well with crate training and will potty outside if given regular breaks. Good vet history, fenced yard and home visit may be required. Fee: $150. Apply online: secondchancedogrescuela.org/adopt-a-dog-2/adoption-application/. Thank you for sharing this pet! Violet is a sweet 2 yr old, 8.5 lb. 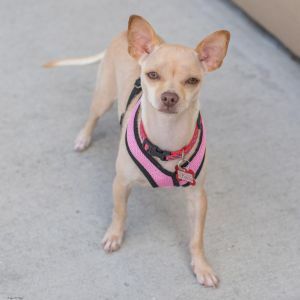 female Chihuahua, spayed, microchipped, up-to-date on vaccines and heartworm negative. She is energetic and playful, good with other dogs. Good vet history, fenced yard and home visit may be required. Fee: $150. Apply online: secondchancedogrescuela.org/adopt-a-dog-2/adoption-application/. Thank you for sharing this pet! Kate is an 8 month old 37 lb. female Lab Mix, spayed, microchipped, up-to-date on vaccines and heartworm negative. She is very shy but her foster mom has been working very hard on her socialization and Kate is coming along very well. Good vet history, fenced yard, and home visit may be required for approval. Fee: $150. Apply online: secondchancedogrescuela.org/adopt-a-dâ¦/adoption-application/. Darcy is a 1 1/2 yr old, 53 lb Wire-haired Pointer Mix, spayed, microchipped, up-to-date on vaccines and heartworm negative. She is very sweet although a little shy. She warms up quickly and seems fine with other dogs and people. Good vet history, fenced yard, and home visit required for approval. Fee: $150. Apply online: www.secondchancedogrescuela.org/adopt-a-dog-2/adoption-application/. Thank you for sharing! Sammy is a 2 yr old, 11 lb. 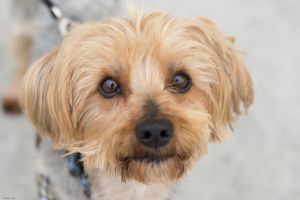 male Yorkshire Terrier, neutered, microchipped, up-to-date on vaccines and heartworm negative. 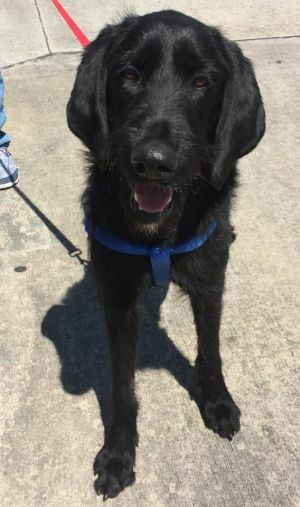 Sammy is a loving dog with people and loves to give kisses but he is feisty and unpredictable with other dogs so we recommend he go to an only dog home. 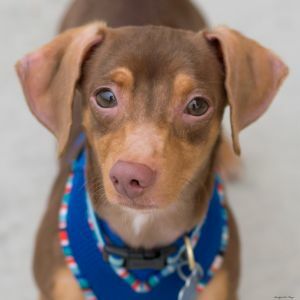 He is young and his behavior may improve with training provided by an adopter. Good vet history, a fenced yard, and a home visit may be required for approval. Fee: $200. Apply online: secondchancedogrescuela.org/adopt-a-dog-2/adoption-application/. Thank you for sharing! 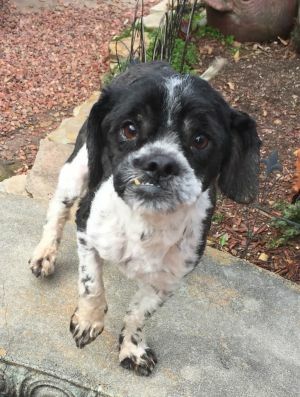 Bubba, a 2 yr old, 14 lb male Lhasa Apso Mix, very sweet and loving, good with other dogs. Will be neutered 2/6, microchipped, up-to-date on vaccines, heartworm positive. Good vet history, fenced yard, home visit required. Fee: $150. Apply online: secondchancedogrescuela.org/adopt-a-dog-2/adoption-application/. Thank you for sharing! Meet Marco, an 8 yr old 14 lb male Italian Greyhound. He is up-to-date on vaccines, microchipped, and heartworm positive. Marco was owner surrendered at Companion Animal Alliance and has been with a Second Chance Dog Rescue foster while receiving antibiotics for the heartworms. He is sweet but a little shy and skittish and is coming out of his shell, trying to play with the other dogs. Good vet history, a securely fenced yard, and a home visit will be required for approval. Fee: $150. Apply online: secondchancedogrescuela.org/adopt-a-dog-2/adoption-application/. Thank you for sharing! 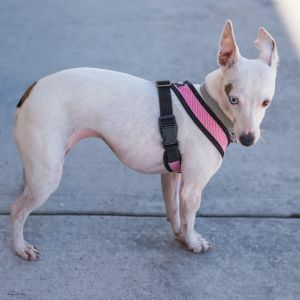 Meet Snow, an 8 yr old 10 lb female Italian Greyhound.She is up-to-date on vaccines, microchipped, and heartworm positive. 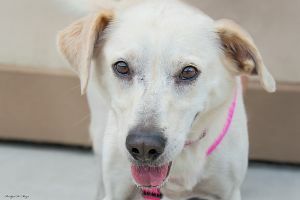 Snow was owner surrendered at the local shelter and has been with a Second Chance Dog Rescue foster while receiving antibiotics for the heartworms. She is sweet but a little shy and skittish and is coming out of her shell, trying to play with the other dogs. Good vet history, a securely fenced yard, and a home visit will be required for approval. Fee: $150. Apply online: secondchancedogrescuela.org/adopt-a-dog-2/adoption-application/. Thank you for sharing! 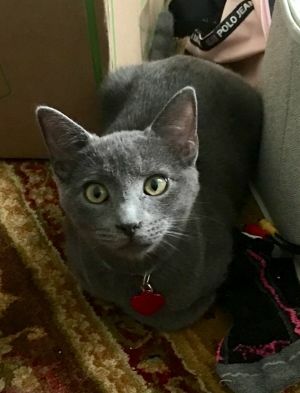 Cosmo is looking for a forever home. Cosmo , a 6 month old male and his siblings were dropped off at EBR animal control when first born. Cosmo has been raised around lots of dogs and other cats and has thrived in the chaos. He is litter box trained, fully vaccinated, neutered, microchipped, combo tested negative, and tested negative for intestinal parasites. Well socialized and friendly, Cosmo is independent and dignified. He doesnât run up to strangers. Applicants must: be at least 21 yrs, agree to not declaw, and keep as indoor only cat. Adoption fee is $50. Apply online to schedule a meet and greet: secondchancedogrescuela.org/adopt-a-dog-2/adoption-application/. Thank you for sharing! Chase is a 6 yr old, 15 lb. 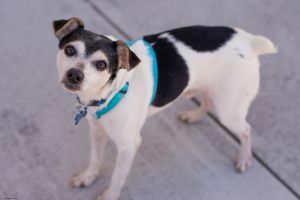 male Rat Terrier/Jack Russell Mix, neutered, microchipped, up-to-date on vaccines and currently being treated for heartworms. He is very sweet and playful, good with other dogs. Good vet history, fenced yard and home visit required. Fee: $150. Apply online: secondchancedogrescuela.org/adopt-a-dog-2/adoption-application/. Thank you for sharing this pet! 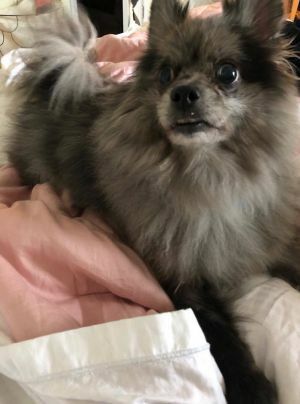 Asher is a 5 yr old, 22 lb, Blue Merle Pomeranian Mix, neutered, microchipped, up-to-date on vaccines, and heartworm negative. He is vision impaired, a result of sudden acquired retinal degeneration syndrome (SARDS) which is an auto-immune condition causing sudden blindness. He will need a patient and attentive family but given time he is very resourceful and adapts quickly to his surroundings. He is very loving and just wants to be near his people. Good with other dogs and cats. Good vet history, a fenced yard and a home visit required. No small children please. Fee: $150. Apply online: secondchancedogrescuela.org/adopt-a-dog-2/adoption-application/. Thank you for sharing! 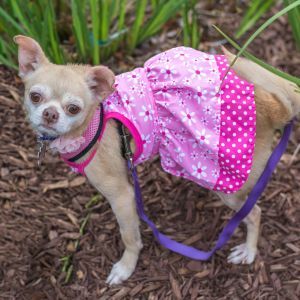 Puddin is a 5 yr old, 11.5 lb female Chihuahua, spayed, microchipped, up-to-date on vaccines, and currently being treated for heartworms. Puddin seems to like children, although she is more of a lapdog. Good vet history, fenced yard, and home visit required for approval. Fee: $150.00. Apply online: http://secondchancedogrescuela.org/adopt-a-dog-2/adoption-application/. Thank you for sharing this pet! Roxy is a 5 yr old, 40 lb. female yellow lab/terrier mix, spayed, microchipped, up-to-date on vaccines. House and crate trained, not good with small dogs, loves long walks. Adoption fee: $150. Email secondchancedogrescuela@gmail.com for an application or more information. Thank you for sharing this pet! Trapper is a 1 1/2 yr old 50 lb. male Australian Cattle Dog/Red Heeler, neutered, microchipped, up-to-date on vaccines and heartworm negative. A working breed dog, Trapper needs an active family and/or other active dogs and a "job" to keep him busy and focused. Best with older children as his nature is to "herd". House and crate trained. Fee: $150. Apply online: http://secondchancedogrescuela.org/adopt-a-dog-2/adoption-application/. Thank you for sharing this pet!